Many of you would be aware that we have dabbled with a trial home delivery service in Victoria for some time. Unfortunately, the results have been rather mixed and we have decided that we would rather focus on manufacturing and distribution and leave the home delivery service to businesses which are set up to provide it and have the infrastructure and processess to back it up. Silly Yak Foods will no longer be offering a direct home delivery service. With that in mind, the following organisations offer a gluten free home delivery service in Victoria. All of them offer products from the Silly Yaks Gluten Free Range and most also offer complementary products from other manufacturers. At this stage we do not have any partner organisations who offer a home delivery service outside of Victoria. If, however, anyone happens to know of one, please contact us to let us know. 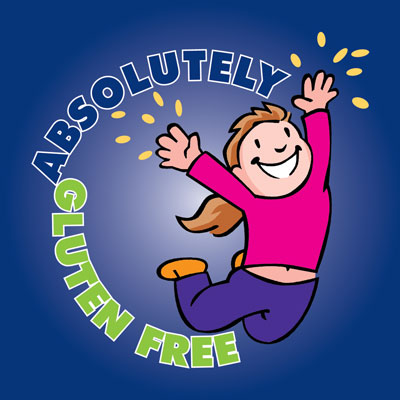 Based in Werribee, Victoria, Absolutely Gluten Free have been offering a comprehensive home delivery service for many years. Naturally, this service encompasses the entire Silly Yaks Gluten Free Product Range. Centrally located in Frankston’s Shannon Mall, Cooper’s Patisserie stocks a wide range of Silly Yaks Gluten Free Products, as well as gluten free products from a number of other manufacturers. As well as offering a retail service, Cooper’s Patisserie is offering an online ordering and home delivery service from their website. The Mornington Peninsular gluten free mini-mart, Gluten Free Foods, offer a home delivery service for Silly Yaks Gluten Free Products as well as other popular brands. Sunnybrook Health Store’s longstanding online shop offers a home delivery service for a wide range of gluten free goodies. 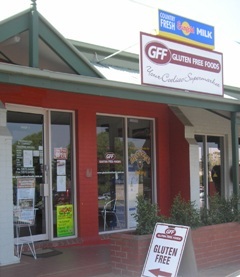 The entire Silly Yaks Gluten Free Product Range is also available in their store in North Road, Ormond.